Lifestyle Dental is a clinic in Preston, Fulwood which offers a complete care approach to you. After listening to your concerns we will aim to give you the smile you desire in the most efficient time frame, as pain free possible and fully explained in a language you understand, with images and models to show you what it would look like before you went ahead. Check out our fees & offers. 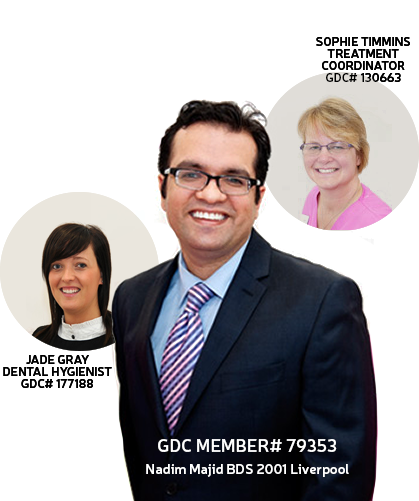 Our Preston dentists offer following cosmetic dental treatments in Preston, Fulwood, Blackpool. Scale & polishing teeth and teaching you how to keep them clean. Improve your social life with fresh breath. Detect early decay and prevent unnecessary discomfort. Want to learn about dental anatomy, conditions, treatments and good oral health? 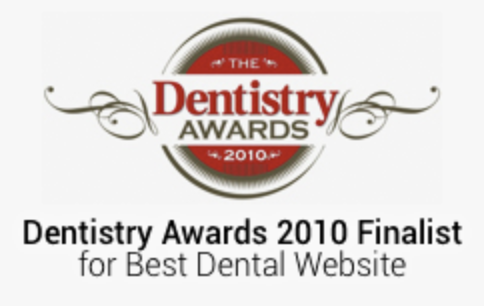 Visit the BDA’s cutting edge 3D Educational website.